I talk about magnesium supplementation quite a bit because it’s a vitally important mineral and electrolyte for optimal health. Magnesium is present in all of our cells and used by just about every organ in our body. It’s also a cofactor (or “helper”) in 300+ biochemical reactions. Additionally, magnesium plays a critical role in disease prevention and management. 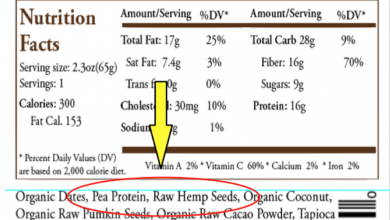 The Food and Nutrition Board recommends 320mg for adult women and 420mg for adult men. The number changes based on age, gender, fitness level, etc. Yet, most Americans are magnesium deficient. One study by the National Institute of Health found that 68% of Americans just aren’t getting enough of this crucial mineral. Other studies suggest that number is even higher. The reason for this is because our Western diet simply doesn’t contain optimal levels of magnesium. Even dense magnesium sources like dark leafy greens aren’t as rich as they once were due to poor soil quality and conventional farming practices. Increased use of prescription drugs is also leading to poor absorption of magnesium. Consequently, magnesium supplementation is the next best option. 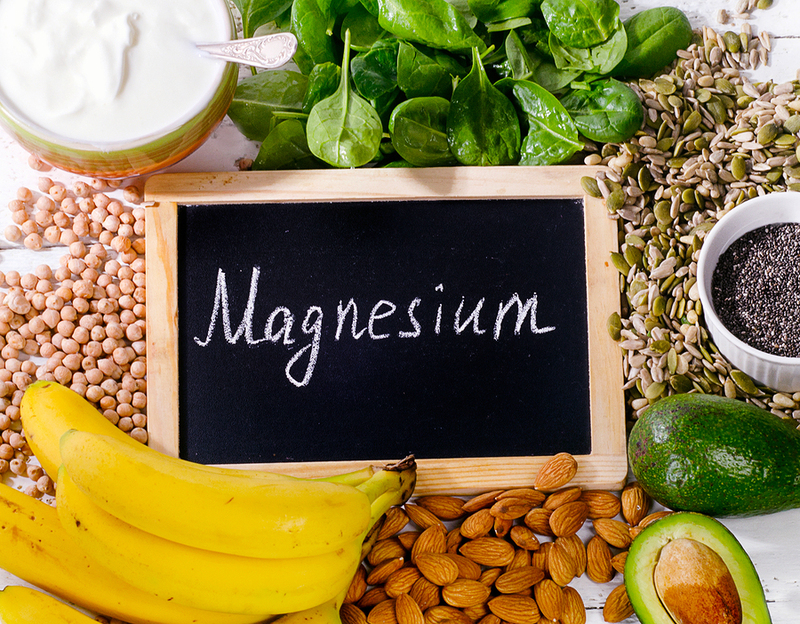 Here are nine of a multitude of benefits associated with magnesium supplementation. Energy creation is arguably one of the most important roles magnesium plays in the body. Mitochondria (the power house of our cells) convert nutrients like glucose, fatty acids, and amino acids into a molecule called adenosine triphosphate (ATP) for energy. You can think of ATP like the gasoline that fuels our cells. Here’s the catch: ATP only becomes biologically active by binding with a magnesium ion to become MgATP. This means that without sufficient magnesium in the body, this energy creation process can’t happen. Lack of energy production is particularly detrimental if you exercise. 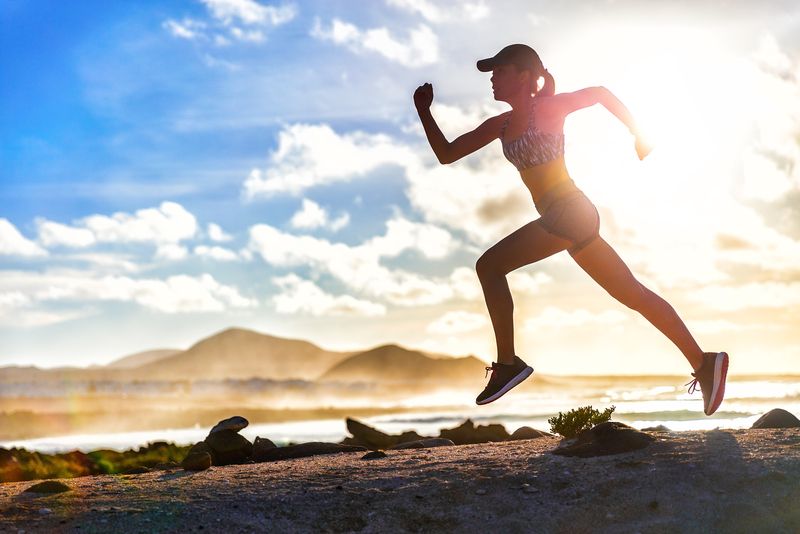 One study by the U.S. Department of Agriculture found that postmenopausal women with low dietary intake of magnesium had decreased athletic performance. They required more oxygen and experienced a faster heart rate during exercise, even low-intensity exercise. Supplementing with magnesium provides the body with the necessary ingredient to activate ATP into energy. Therefore, rather than feeling tired and fatigued, magnesium can help you feel energized and invigorated. In addition to energy production, magnesium helps prepare the mind and body for optimal sleep. Magnesium activates the parasympathetic nervous system, which is responsible for making your feel calm and putting your body in a relaxed, restful state. One double-blind controlled clinical trial found that older adults who supplemented with 500mg of magnesium experienced deeper, more restful sleep than those who took a placebo. Magnesium is incredibly important if you exercise (especially if you’re an endurance athlete or perform high intensity or resistance training) because it’s critical for muscle recovery. Earlier I mentioned that magnesium is a cofactor in hundreds of biochemical reactions in the body. One of those reactions is protein formation. Magnesium helps the body create new proteins from amino acids. 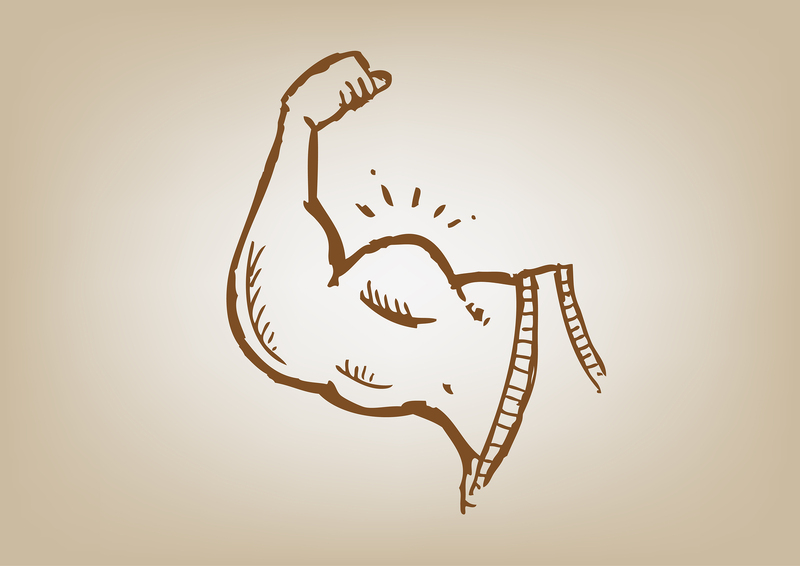 When we exercise, protein in our muscles starts to break down. Therefore, in order for our muscles to recover, repair, and grow, we need to initiate the construction of new muscle protein from amino acids. Similarly, there is some research (though the evidence is not very strong) linking magnesium to increased testosterone levels. Testosterone directly affects muscle growth and recovery by amplifying muscle protein synthesis (MPS). Additionally, magnesium plays a role in muscle contraction and relaxation. You release magnesium through sweat when you exercise, which can result in muscle cramps and muscle soreness. Replenishing magnesium through an electrolyte drink or protein shake containing magnesium, such as Complete Essentials by BSL Nutrition, allows your muscles to relax, preventing cramping and facilitating muscle function and recovery. Magnesium is very beneficial for managing blood sugar. In a large meta-analysis, higher magnesium intake was associated with both lower fasting blood sugar and fasting insulin levels. 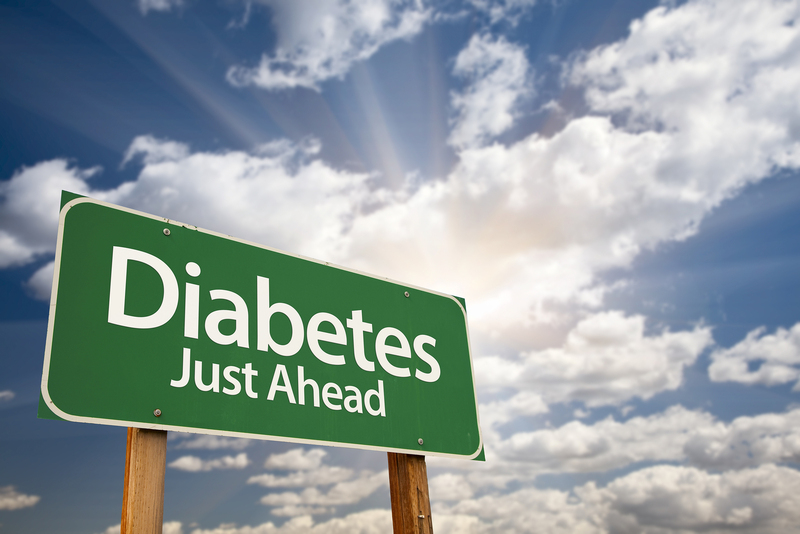 Insulin resistance is one of the leading causes of type-2 diabetes. Research also links low magnesium levels to increased diabetes risk. Therefore supplementing with magnesium may both improve blood sugar and decrease the risk of developing diabetes. Magnesium helps regulate neurotransmitters, chemical messengers that transmit signals across your brain and nervous system. These signals do things like telling your heart when to beat, your lungs when to breathe, and your muscles when to contract and relax. 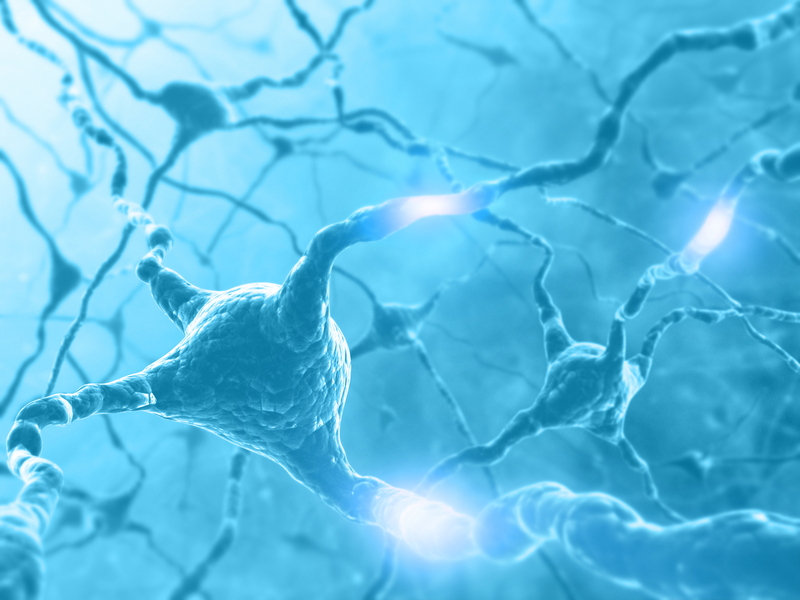 Neurotransmitters also play a role in regulating mood. Research has found that low magnesium intake is associated with a significantly greater risk of depression. In a randomized control trial of elderly diabetic adults recently diagnosed with depression, supplementing with 450mg of magnesium improved mood just as well as anti-depressants. Magnesium also plays a critical role in stress management. When our body gets stressed, like when we exercise, it turns on our sympathetic nervous system. This is also known as the fight or flight response. Magnesium counteracts this stress response by activating the parasympathetic nervous system. This system is responsible for making you feel calm and relaxed. In a small double-blind randomized study, triathletes who supplemented with magnesium experienced lower cortisol levels, a measure of stress, than those who took a placebo. 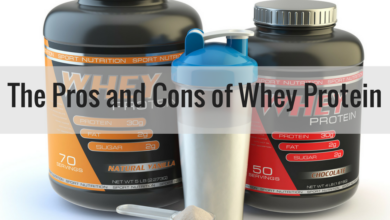 There are very few supplements that are scientifically proven to effectively promote weight loss. Magnesium is one of them. Magnesium does this by virtue of supporting optimal sleep. 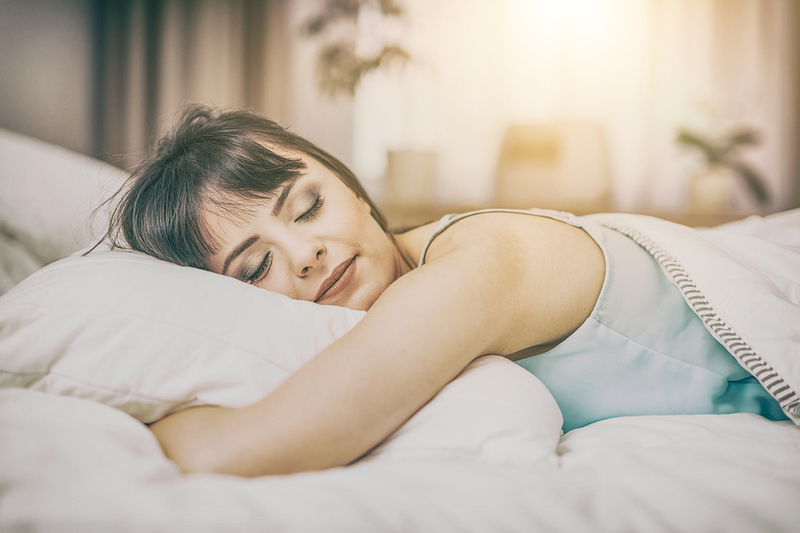 Without adequate sleep, you can’t sufficiently manage stress or support an optimal fat-burning environment. Research links poor sleep to weight gain, obesity, higher body mass index (BMI), and increased appetite. Additionally, I mentioned that magnesium plays an important role in blood sugar regulation and insulin sensitivity. Both blood sugar and insulin are important factors in weight management. 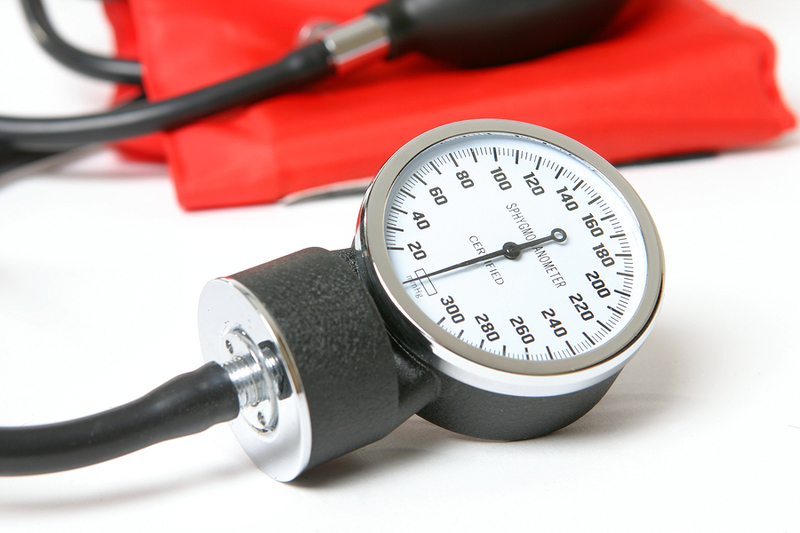 A number of different studies link magnesium supplementation to lower blood pressure. A meta-analysis of 34 clinical trials involving more than 2,000 participants found that people who received 368mg of magnesium a day for three months experienced an overall reduction in systolic and diastolic blood pressure. Another study found that people with high blood pressure who took 450mg of magnesium a day also experienced a significant decrease in blood pressure. However, the benefit of magnesium on blood pressure only seems to exist for people who are already hypertensive. 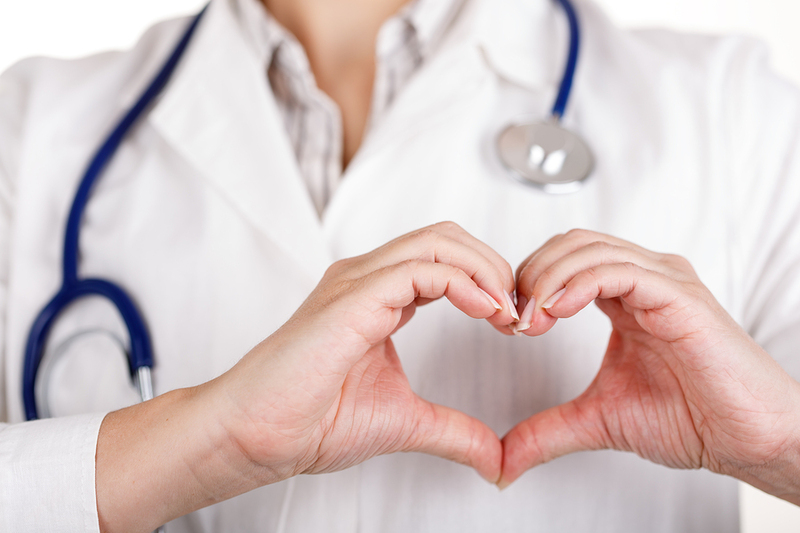 Research seems to indicate that magnesium does not lower blood pressure for those with normal blood pressure numbers. Inflammation is one of the biggest causes of chronic disease, including cardiovascular disease, Alzheimer’s disease, and diabetes. Low blood magnesium is associated with high levels of inflammatory marker c-reactive protein (CRP), blood sugar, insulin, and triglycerides. Research shows that magnesium supplements can decrease markers of inflammation in people who are overweight as well as those with prediabetes. A meta-analysis of 13 prospective studies including 475,000 participants reported that higher magnesium intake decreased the risk of total cardiovascular events (such as stroke, non-fatal heart attack, and coronary heart disease) by 15%. Additionally, magnesium is responsible for keeping heart rhythm steady, which may play a role in preventing a heart attack. Magnesium is also a cofactor in the formation and repair of RNA and DNA, which means that it can help repair damage to heart cells also resulting in a potential decreased risk of heart disease. 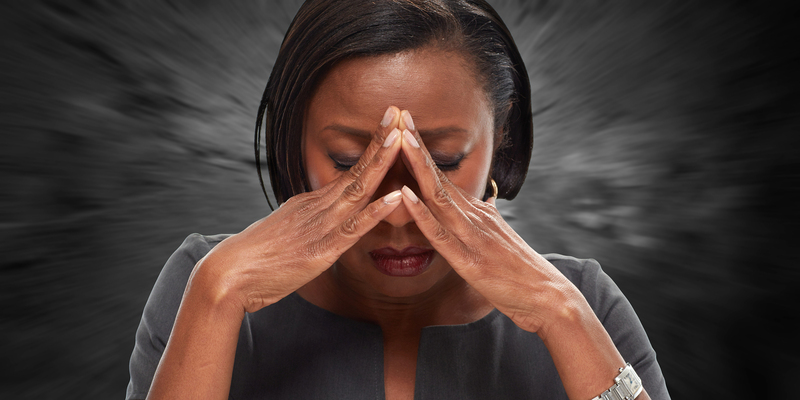 If you suffer from headaches, particularly migraines, magnesium could be very helpful for you. A number of studies suggest that magnesium can treat and possibly even prevent migraines. One study found that magnesium sulfate was even more effective and worked faster than other medication at treating migraine symptoms. In addition to the aforementioned benefits, magnesium is important for creating and repairing DNA/RNA, exercise performance (by moving blood sugar into your muscles and disposing of lactic acid build up), decreasing the risk of osteoporosis, and helping relieve constipation. It’s also worth mentioning that optimal magnesium levels are necessary for the production and conversion of vitamin D in the body and for maintaining calcium balance. I recommend getting a minimum of 500-1000mg per day of a chelated form of magnesium (magnesium citrate, magnesium lactate, magnesium gluconate) because the body more easily and efficiently absorbs these forms. Epsom salt baths (soak in 2-4 pounds Epsom salt in a hot bath for 20-30 minutes) and topical magnesium creams or sprays are also very effective at replenishing magnesium stores. Not all magnesium supplements are created equal, and certain forms of magnesium are better for certain symptoms. Below are a few of the most common forms of magnesium and how they are best utilized. Magnesium Malate: helps increase energy production inside the cells decreasing muscle pain — It’s recommended for people suffering from fibromyalgia. We include 125mg of magnesium malate in our all-in-one protein powder Complete Essentials. Magnesium Threonate: drives the transport of magnesium across the blood brain barrier — It’s beneficial for people with brain injuries and helps improve memory, cognition, and focus. Magnesium is an incredibly beneficial mineral and electrolyte that has a hand in hundreds of biochemical reactions in the body, including energy creation, protein formation, gene maintenance, and nervous system regulation. Unfortunately, a bulk of the population is deficient in magnesium. While I recommend getting magnesium from foods, due to a Western diet, poor soil quality, and the use of medications that decrease magnesium absorption, magnesium supplementation is becoming more important than ever. 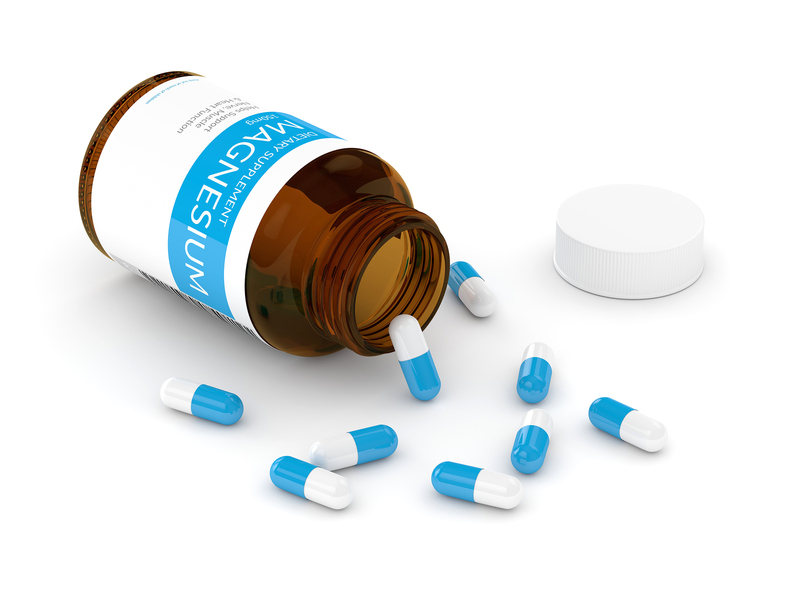 When it comes to choosing a magnesium supplement you need to be practical about it. I recommend picking a reasonably priced, well-absorbed form of magnesium that you can stick with for a year. My personal preference is magnesium citrate or magnesium glycinate. It’s also important to recognize the relationship between magnesium and other vitamins and minerals. For example, high doses of zinc can interfere with magnesium absorption, and so can protein intake. I also want to note that magnesium supplementation is very individualized. There are certain forms that may work better for some people and not others. 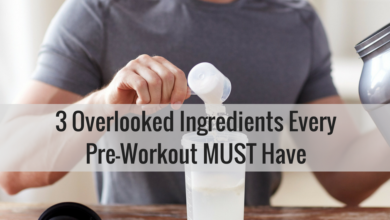 It may take a few tries before you find the right form and dosage to get your optimal results.